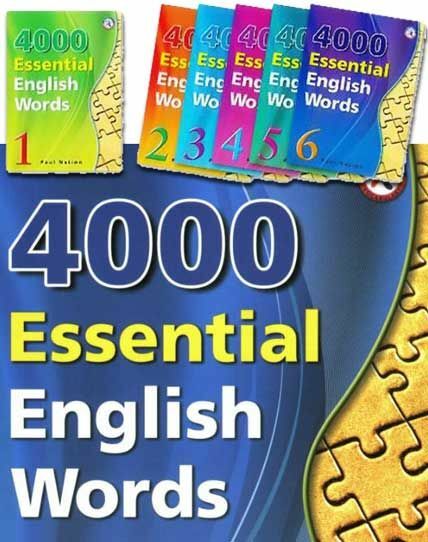 4000 Essential English Words is a six-book series that is designed to focuson practical high-frequency words to enhance the vocabulary of learnersfrom high beginning to advance levels. The series presents a variety ofwords that cover a large percentage of the words that can be found inmany spoken or written texts. Thus, after mastering these target words,learners will be able to fully understand vocabulary items when theyencounter them in written and spoken form. Confucius. Buddha. Jesus. Muhammad. Four extraordinary sages who influenced world civilization more deeply than any other human beings in history. As just one measure of their importance, current rankings of the most influential people in history consistently put them at or near the top of the list. 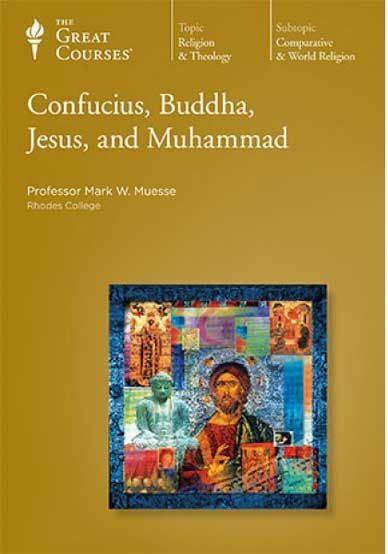 Four centuries after the rise of the scientific worldview, their influence in human affairs continues to be fundamental, underscoring issues ranging from questions of ethics and justice to religious and political conflicts to other issues that dominate today’s headlines. The inside story on President Trump, as only Bob Woodward can tell it. 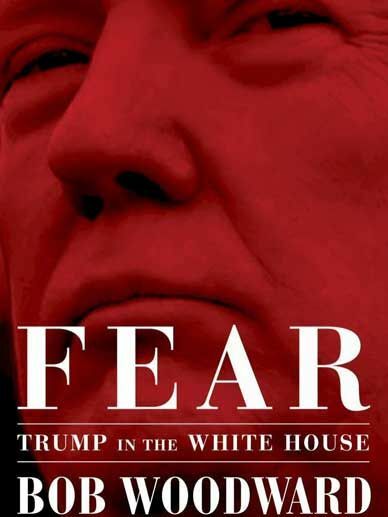 With authoritative reporting honed through eight presidencies from Nixon to Obama, author Bob Woodward reveals in unprecedented detail the harrowing life inside President Donald Trump’s White House and precisely how he makes decisions on major foreign and domestic policies. 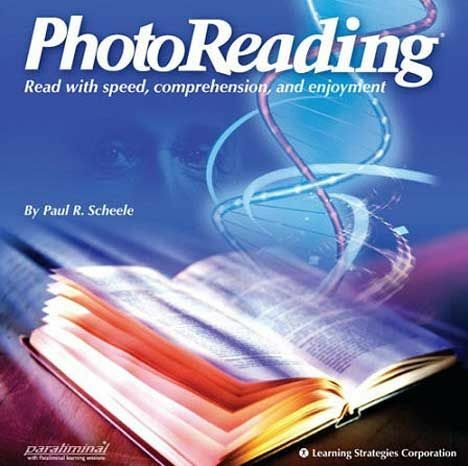 PhotoReading – Triple Your Reading Speed. Learn to Read More Intelligently and Efficiently. 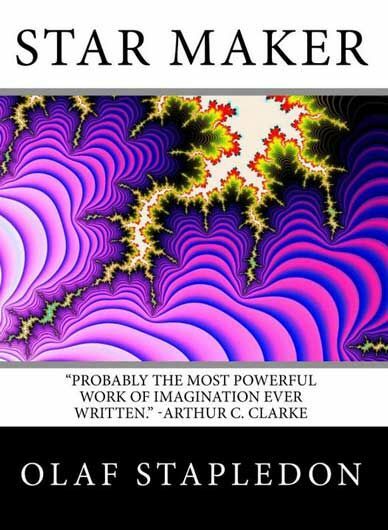 The Power of Nonlinear Reading. PhotoReading is a unique way to process and understand large volumes of information quickly and efficiently without speed reading -wins praise from people wanting to get on top of information. Read more details on next page. 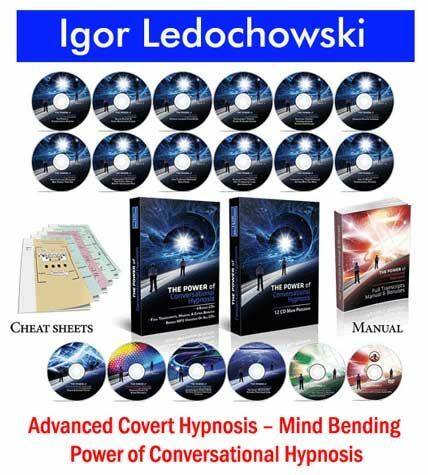 The Deluxe Course includes everything in the Classic Course plus the 3-DVD PhotoReading Results Supercharger pack. The 3-DVD pack includes 3 one-hour video tutorials and 11 special features to help you soar to higher levels of reading and learning performance. The first nine months of Donald Trump’s term were stormy, outrageous – and absolutely mesmerizing. 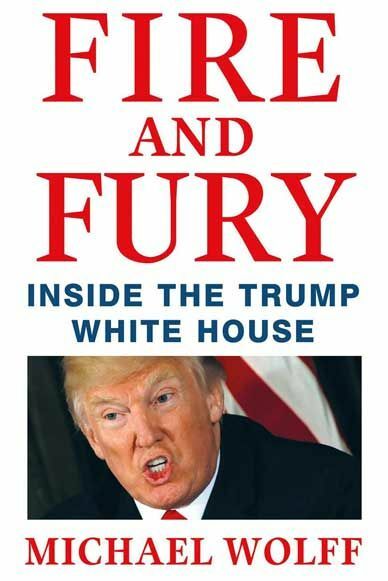 Now, thanks to his deep access to the West Wing, best-selling author Michael Wolff tells the riveting story of how Trump launched a tenure as volatile and fiery as the man himself. 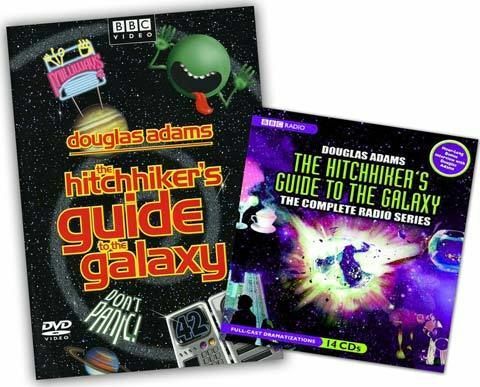 When the Earth is destroyed a Vogon Demolition Fleet to make way for a new hyperspace bypass, Arthur Dent joins his friend Ford Prefect (who turns out to be a researcher for an electronic reference guide called the Hitchhiker’s Guide to the Galaxy) for a galactic voyage on which they meet Zaphod Beeblebrox, a two-headed ex-President of the Galaxy, and his human companion, Trillian. Their journey takes them from the remains of Earth to Milliways, the Restaurant at the End of the Universe. Based on a radio play by Douglas Adams. 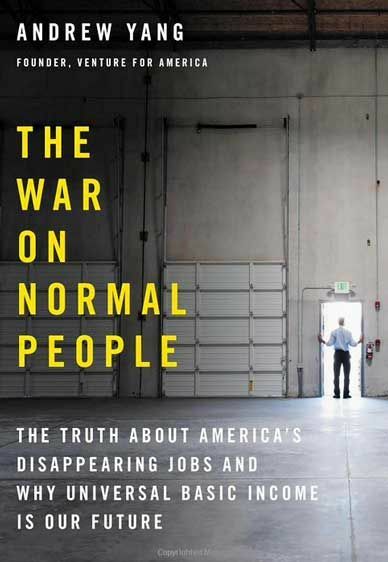 From 2020 Democratic presidential candidate Andrew Yang, a captivating account of how “a skinny Asian kid from upstate” became a successful entrepreneur, only to find a new mission: calling attention to the urgent steps America must take, including Universal Basic Income, to stabilize our economy amid rapid technological change and automation. We’ve taken over 30 years of Vocal Coach Workshops and Seminars and packaged them into the most complete instructional singing systems available! Designed for anyone who is passionate about becoming a better singer, our complete learning systems work for all ages and skill levels! Even better, you can use our training whether you’re at home, in a hotel or in the car. 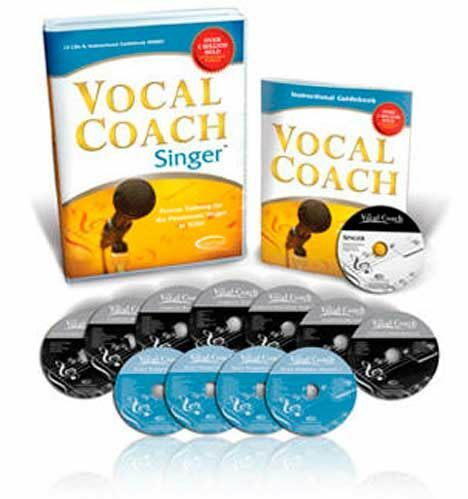 Vocal Coach courses teach and build upon the fundamentals essential to have an accomplished singing voice. From posture to performance our tested and proven techniques will help you deliver your songs with consistency and confidence! 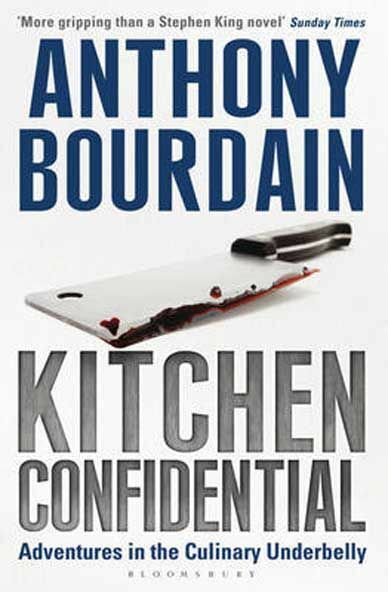 Kitchen Confidential: Adventures in the Culinary Underbelly is a New York Times bestselling non-fiction book written by American chef Anthony Bourdain. The book is both Bourdain’s professional memoir and a behind-the-scenes look at restaurant kitchens. The book is known for its treatment of the professional culinary industry. The commercial kitchen is described as an intense, unpleasant, and sometimes hazardous workplace staffed by what he describes as misfits. Bourdain believes that the workplace is not for hobbyists and that anyone entering this industry will be deterred without a masochistic, irrational dedication to cooking. 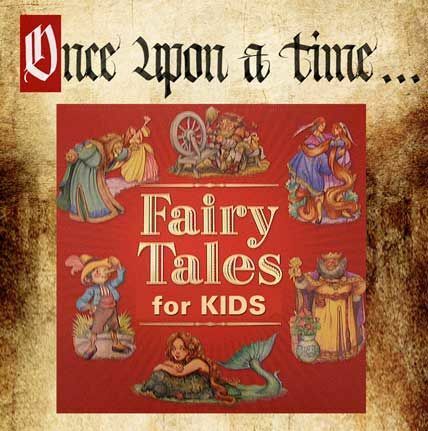 30 Children’s Favourite Fairytales. Titles on next page.